Are you ready? 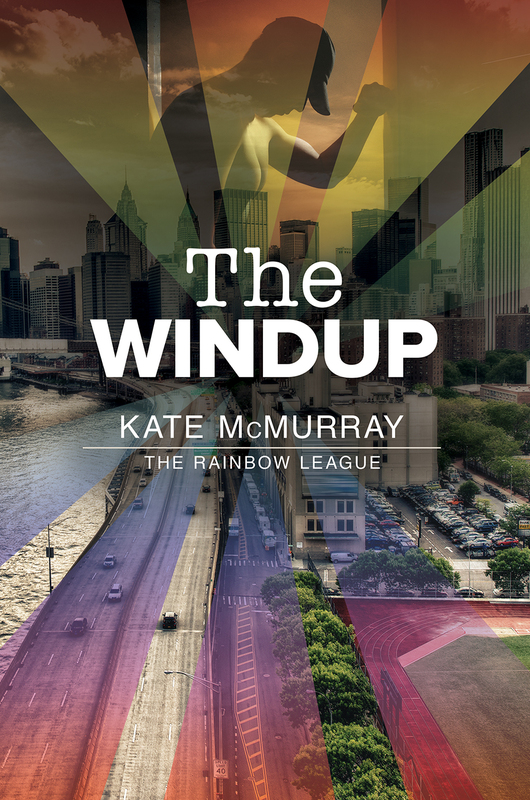 Do you want to see the lovely, gorgeous, amazing cover for the first Rainbow League book, The Windup? I <3 it. I've put blurbs up for all 3 books on the Rainbow League page. And it’s Monday, so don’t forget to enter the Rafflecopter giveaway. 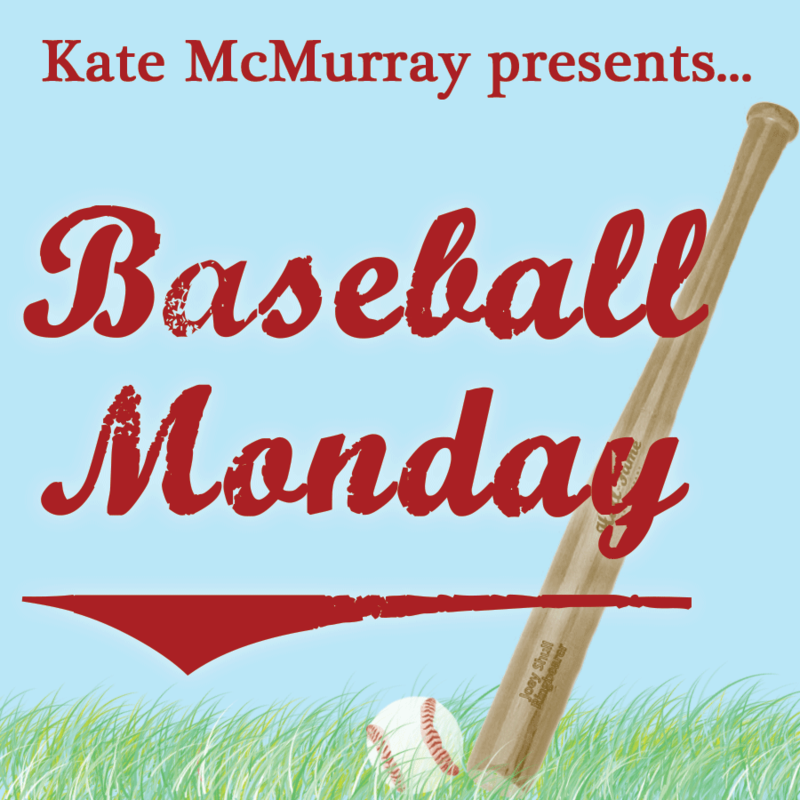 I’m using the occasion of pitchers and catchers reporting for Spring Training later this week to launch a new blog feature: Baseball Mondays! In part, this is a lead-in to the launch of my new series, The Rainbow League. It’s a series about a bunch of guys who play for an amateur league in New York City, and the first book will be out in April around the time the 2015 Major League season starts. It’s also a celebration of the greatest sport of all time. I mean… you guys were onto the fact that I’m a baseball fan, right? Right. How this is going to work is that each week I’ll pick a topic, I’ll talk a bit about it, and then I’ll open it up to comments from you guys. Topics may range to which teams you root for, the teams from the book series, the characters, real-life baseball characters, baseball butts… who knows? I’ll run a Rafflecopter giveaway right up until the first book’s release in April, and one big winner will get the whole series as they’re released and a $25 gift card to the online book store of his or her choice. The Rafflecopter giveaway starts today—see the bottom of this post! For the first Baseball Mondays post, I wanted to talk a little about optimism. Here in New York, it’s mid-February and we’re suffering through a string of record-cold days and old snow that won’t melt. It’s the sort of weather that makes it feel like spring is very far off. But one of the things I like about the start of baseball Spring Training is that it means that, finally, spring is just around the corner! If pitchers and catchers are reporting, the rest of the team can’t be far behind, and before we know it, it will be April. The fun thing about the beginning of a new baseball season, too, is that it’s a clean slate. What happened last year doesn’t matter. Lots of trading and drafting happened in the off-season, and the teams have been duly recalibrated. Who knows what the new season holds? This could be our year! Chat in the comments and enter the giveaway.